An intense war is being fought on the streets of Europe: the war on fascism. In 2013 a group of armed nazis attacked a peaceful demonstration in Stockholm and several people got injured. In Greece the neo-nazi party Golden Dawn became the third largest party and in Malmö the activist Showan Shattak and his friends are attacked by a group of nazis with knives and he ends up in a coma. 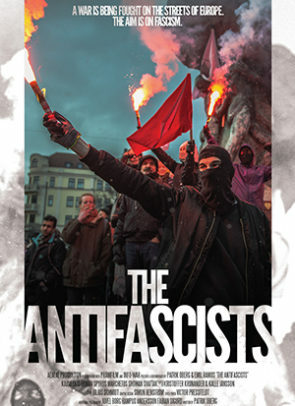 This documentary tells how the civil society and the leftist groups are fighting everyday the neofascist trends in Europe.